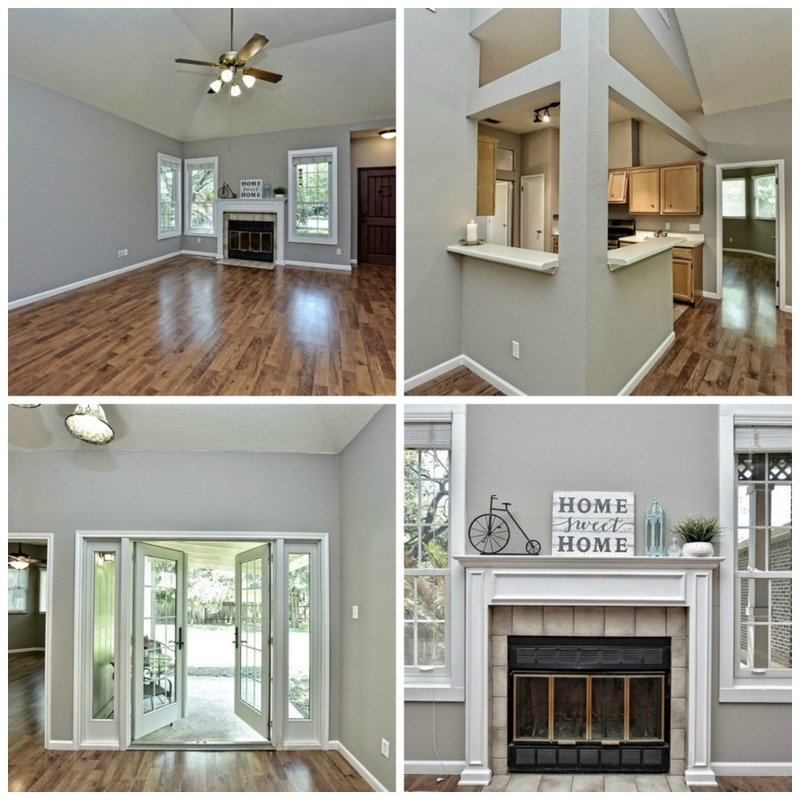 Move in ready with fantastic finishes & upgrades! and into the handheld devices of thousands! Simple as 1 - 2 - 3 ! to sell & market your home simple as 1 - 2 - 3 ! 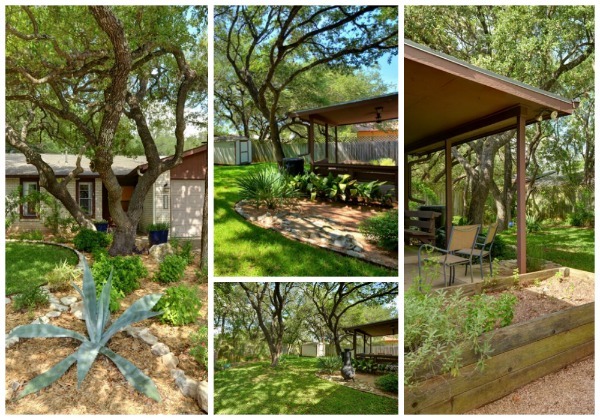 2912 Wadsworth, Austin TX 78748 | SOLD in 4 days on market! 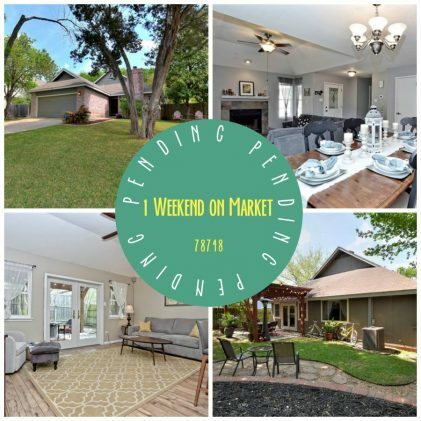 Click to learn more about selling your home in one weekend on the market! Click for details. Recently sold in 78749 close by to Boone Elementary. 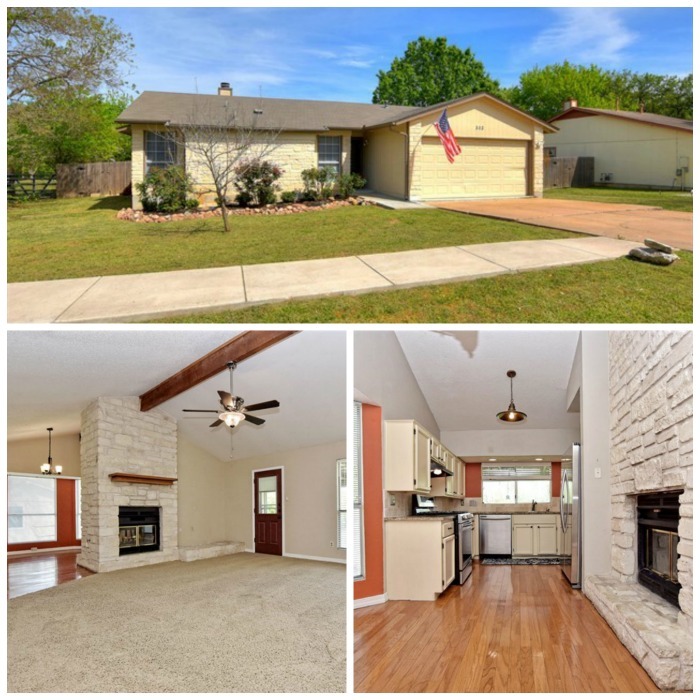 3002 Jubilee Trail, Austin TX 78748 | SOLD in 6 days on market!